I originally wrote this post on NYC Dev Shop's blog back in March. I've heard this post has helped a couple people trying to integrate their site with Balanced Payments, so I decided to re-post it on Fix It With Code. I recently got to work with Balanced Payments for an education project, and it was a breath of fresh air after having stumbled through Authorize.net and Paypal. The coolest thing about Balanced Payments is their thorough documentation, and how easy they make it to test that the payment process is actually working. And if you care about more than the coding part - they also have escrow services, and don't have a holding period before you can pay out. As I am sure most of you guys are aware, interest rates are quite low, and for the savvy investor looking to generate a decent return, the options are pretty limited. However, one investing option which is generating a lot of interest lately is Lending Club (pun not intended just enjoyed). Lending Club is basically a way to crowd source consumer lending which allows peer-to-peer lending. So you can either be the borrower or the lender and in theory you can get the low interest rates or the higher returns than through other mediums. Since Lending Club generously publishes their aggregated lending data, anyone is able to look at it and see if their claims add up. And that is exactly what I did. Continuing my ongoing quest for mastery of all things analytical, I gave myself a challenge (reward) to build a representation of the game Settlers of Catan using Python to see what kind of insights I could garner from it. Now for those of you not familiar, Settlers of Catan is a resourced based game where players are tasked with colonizing the fictional Isle of Catan by collecting resources and using them to expand their settlements until one player builds enough structures to win. The key to this game is of course collecting resources, what makes this challenging is the setup of the board changes every game and the resources you collect each turn are actually determined by rolling dice, so from game to game there can be a lot of variability. Recently, I had the opportunity to choose where I wanted to work as a web developer. After working as a Statistician at several jobs that didn't quite fit, I had learned that it's not just about enjoying the raw elements of your job - the Ruby or the Statistics. It's about the routine, the people you work with, and an environment that facilitates growth. All three will affect you every day. This time, through the magic of luck, help from friends, and magic unicorns*, I had three offers in my hand at one moment - 2 in New York and 1 in Chicago. There was a lot to think about, but as soon as I got my last offer from NYC Dev Shop, the decision was obvious.  Sign up with your email address to receive news and updates about Fix It With Code.